22% off. I am the queen of making iced coffee out of hot coffee I didn’t drink fast enough. But, that’s not exactly the best cold coffee option. My old roommate had one of these cold brew makers, and it was almost too easy — you pretty much fill it up and let it sit overnight, and you wake up to delicious coffee! 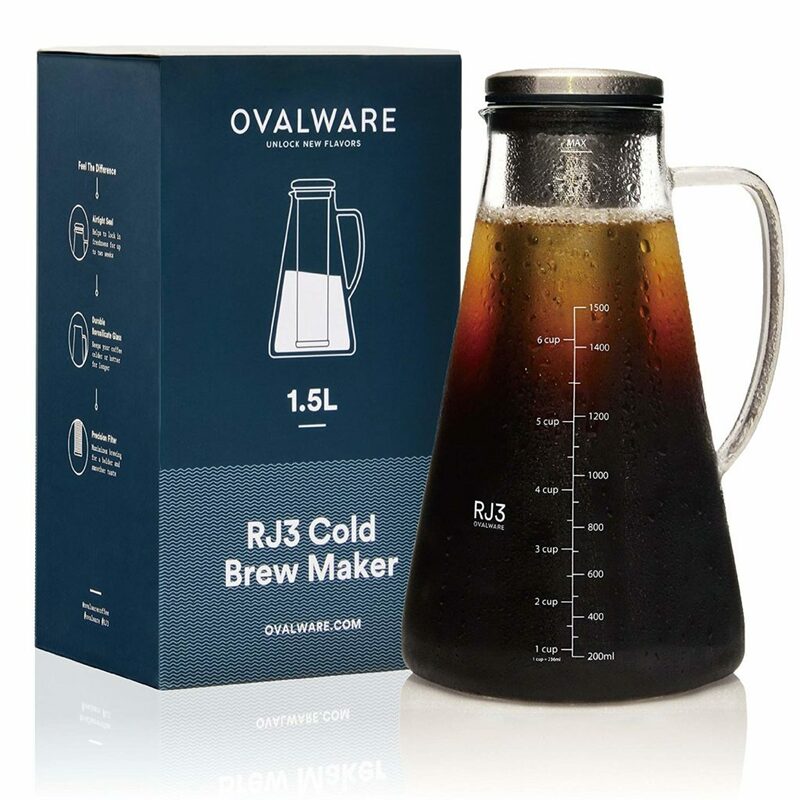 This cold brew maker has great reviews, so check it out now that it’s on sale. 27% off. If you’re the kind of person who doesn’t know where to start when it comes to trying to ~get fit~, I personally know how intimidating the gym can be. Having some at-home equipment is a great way to start being more active without inconveniencing you or putting you out of your comfort zone too much. 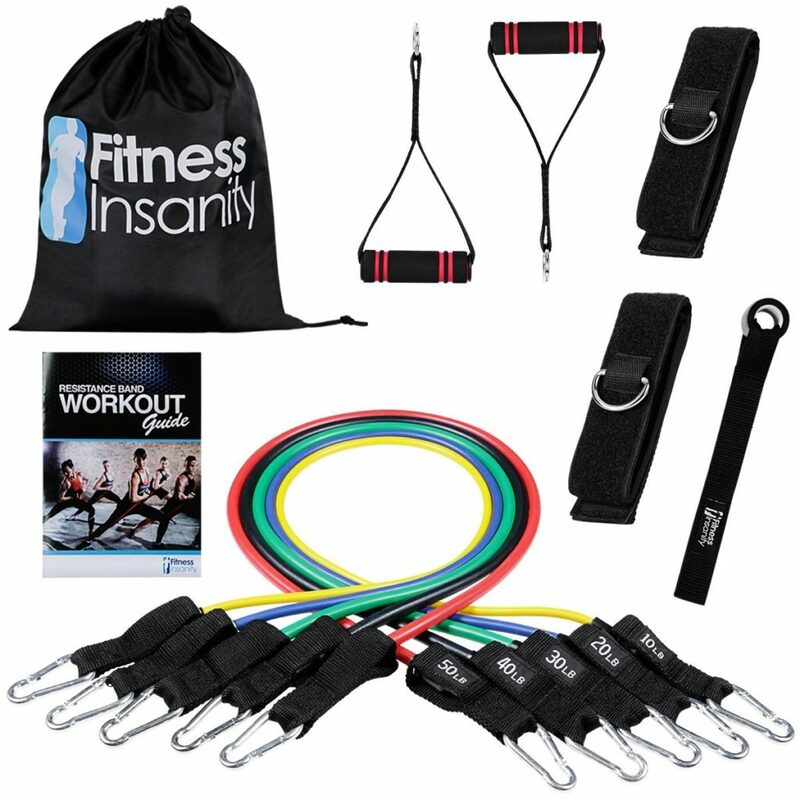 There’s a great deal on this resistance band set today, so if you’re looking to up your home gym game, check it out! 70% off. 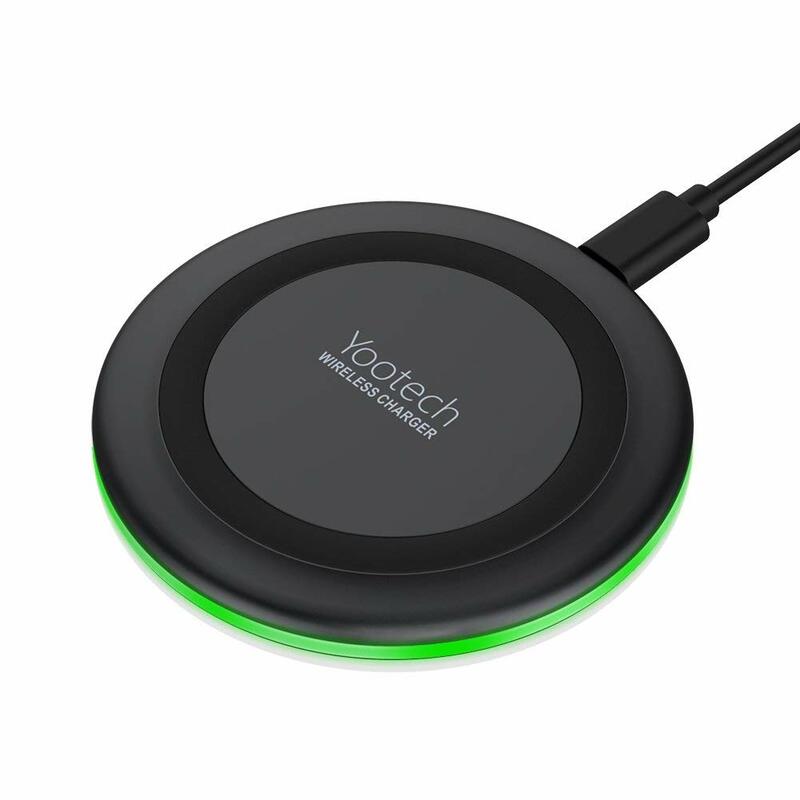 Wireless chargers astound me. But how do they WORK? Also, they can be really pricey — so luckily, this baby is super on sale today! This is a great thing to have around for guests, so no one has to fumble around for a charging cord. 30% off. 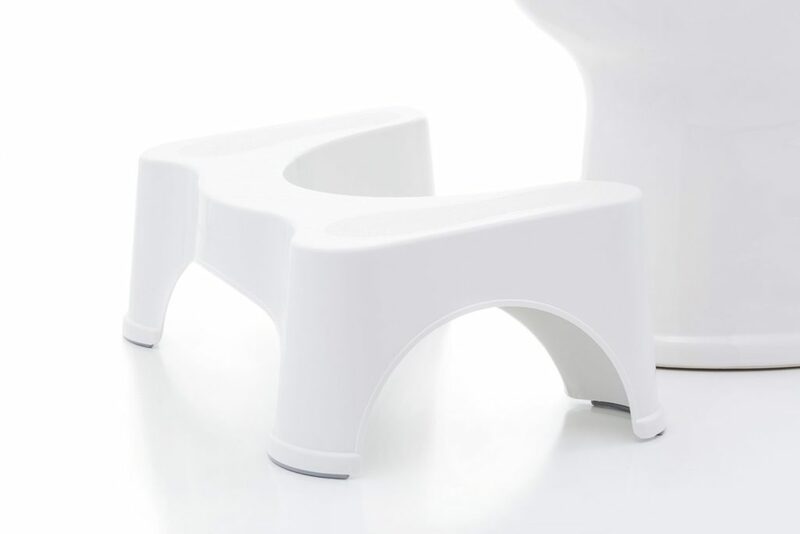 This is a squatty potty, and honestly I don’t really want to get further into it! I feel obligated to include this sale in the roundup because I know more than one person that swears by this. All I will say is, if it has ever sounded like something that could help you out, it probably will. Be sure to read the reviews for more information. 64% off. The other day, Lauren was telling me about her new rule of not looking at her phone before bed. Instead, she reads, and falls asleep soundly after 15 or so minutes. 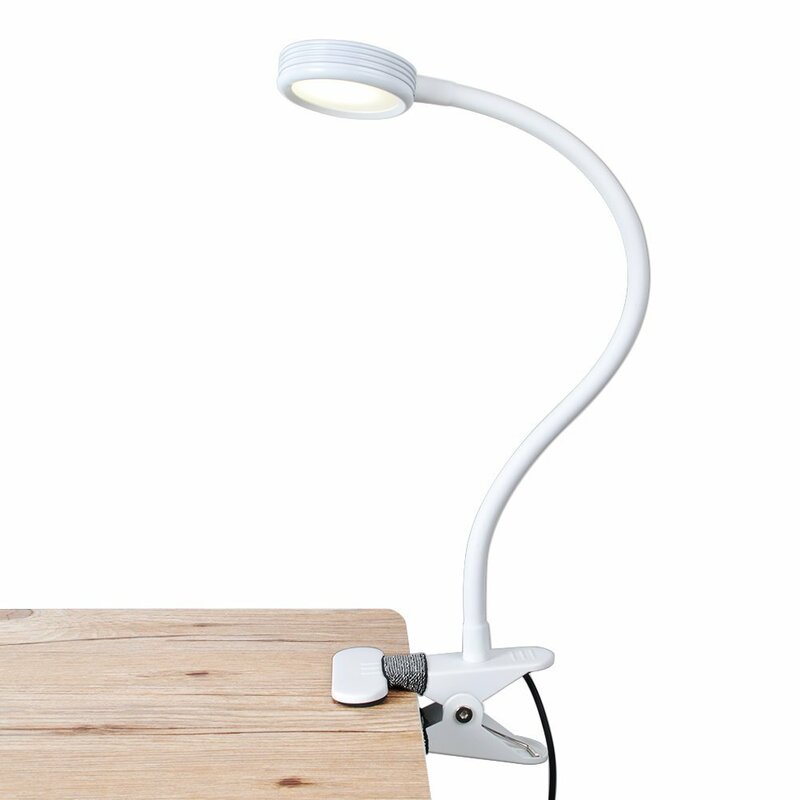 I love reading before bed, too, but it’s annoying to have to get up to turn the lights off — so I keep a clip-on reading light on my bed frame! This one has great reviews, is way on sale today, and uses an eco-friendly LED light, so you know it’ll last a few solid years (at least). 71% off. I cannot tell you the number of times my life has been saved by my boyfriend’s portable charger, especially back when I was dealing with a phone battery that would die after two hours of minimal activity. 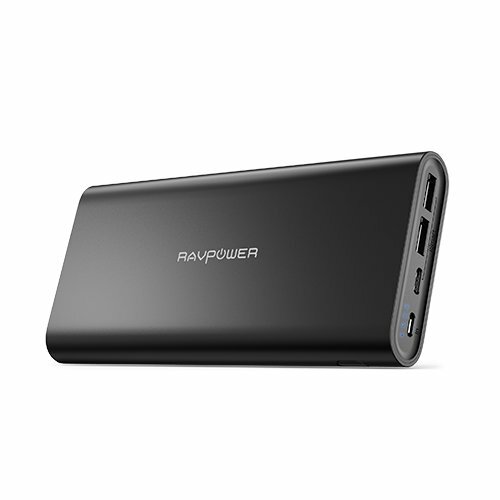 This one has great reviews and multiple ports, so you can charge multiple devices at once while you’re on the go. 57% off. I personally love having completely matching food storage containers. It’s an unnecessary but nice little thing to feel more “grown-up,” and it’s really nice to have an aesthetically pleasing kitchen setup. 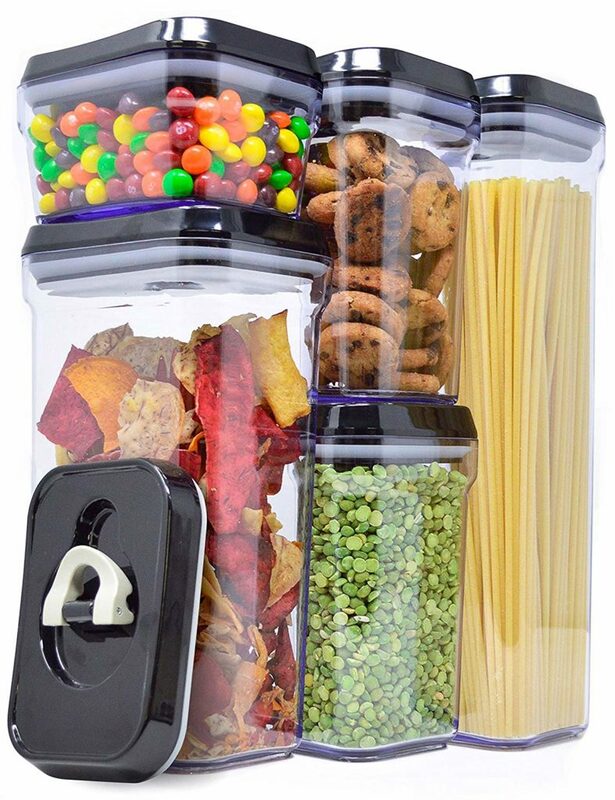 These are nice, vacuum-sealing containers, in a nice variety of sizes. Be sure to check out the sale if you’re in the market for new kitchen storage! 64% off. If you’re going to write, why not make it purple? 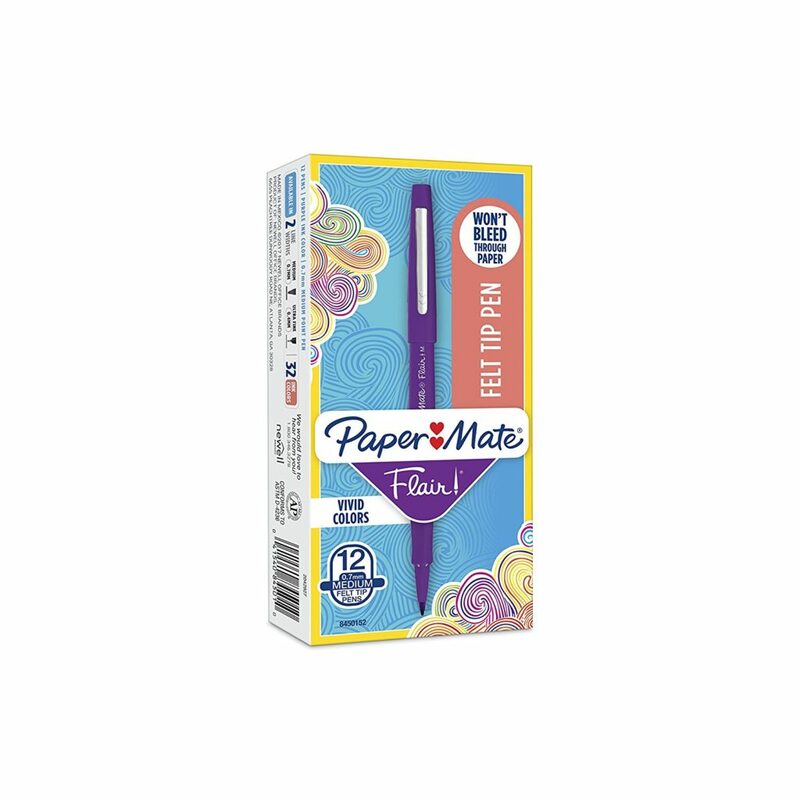 I love pens, I love colors, this is a great deal on great pens. The end. 63% off. 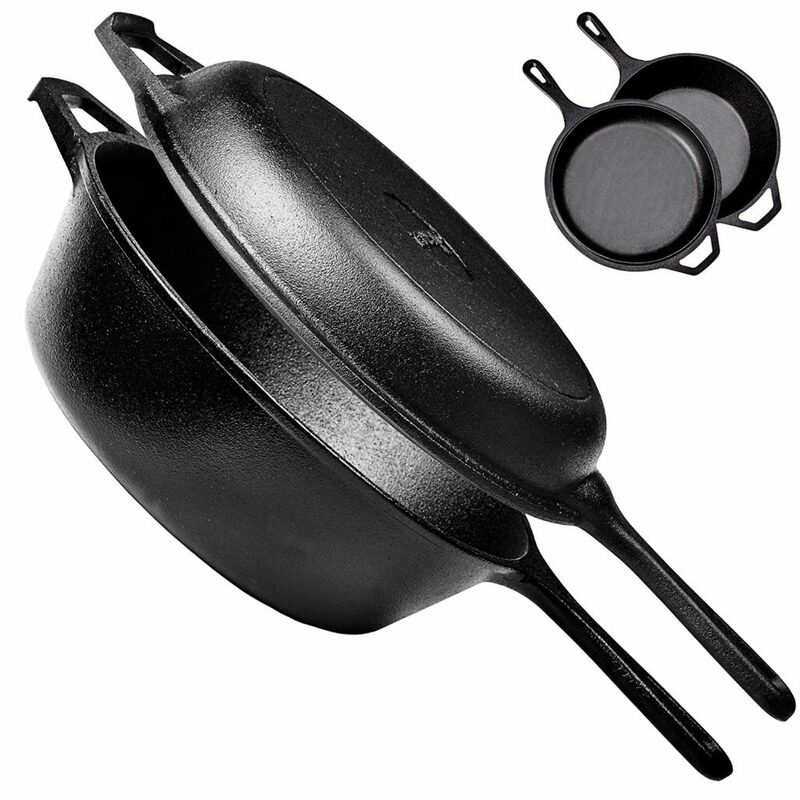 Cast iron pans and dutch ovens are great investments in any kitchen. I’ve never seen a combo like this one, where two pans join to make a dutch oven! These are wonderful because you can move them without fear between a hot stove and a hot oven, and they last forever. This is a great deal, so if you’ve been needing to upgrade your cookery inventory, check it out. 15% off. I have always been team “throw your shoes wherever” but living with another person who is much tidier makes that a bit difficult. Enter: the shoe rack! This one is a lot cuter than many, and it has a nice little discount today as well.